Every once in a while a family invites me into their home to photograph their family. 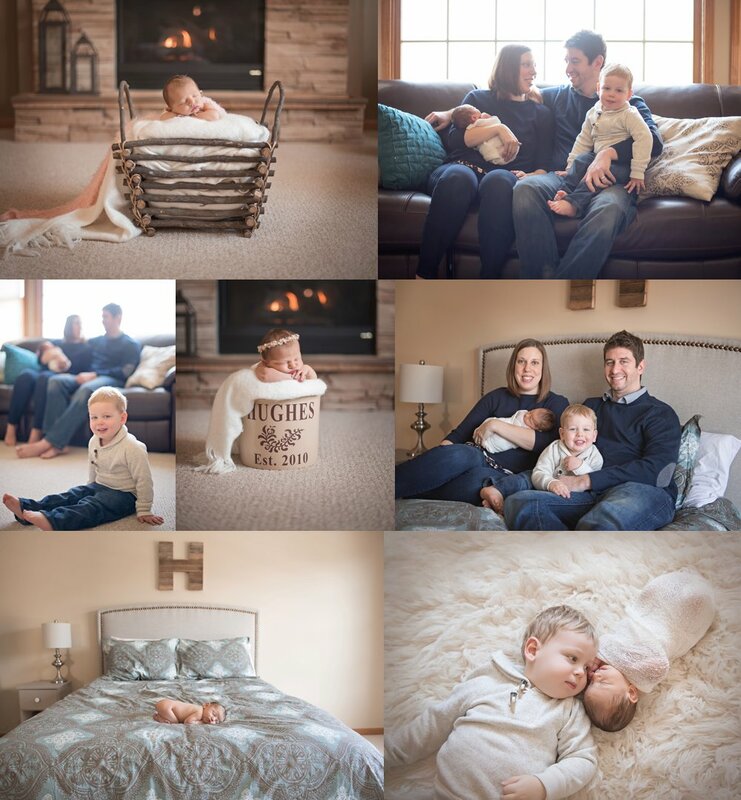 These are very special sessions that capture not only a perfect newborn but, also the changing life of a growing family. Thank you to the H. family for inviting me into your home. Here are some of my favorites from our time together.